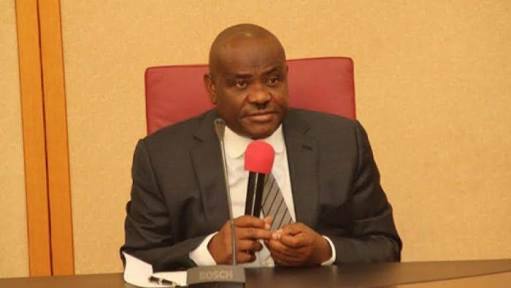 Governor Nyesom Wike of Rivers State, has declared publicly that the All Progressives Congress, APC has lost the political in the state due to the greed of a political godfather. Governor Wike said this in Rivers State during the PDP flag off campaign for of his second term bid. He said that the APC had attracted no value to Rivers State; hence Rivers people will overwhelmingly vote PDP candidates.